My role as a homemaker is one I treasure. I try my best to think of the wants and needs of not only my family but of all who may visit and spend time in our home so they will feel welcomed and comfortable. When planning for company, there is one room in the home that deserves a little more time and attention than others. No, it’s not the kitchen or the living room. Today I want to focus on the bathroom. 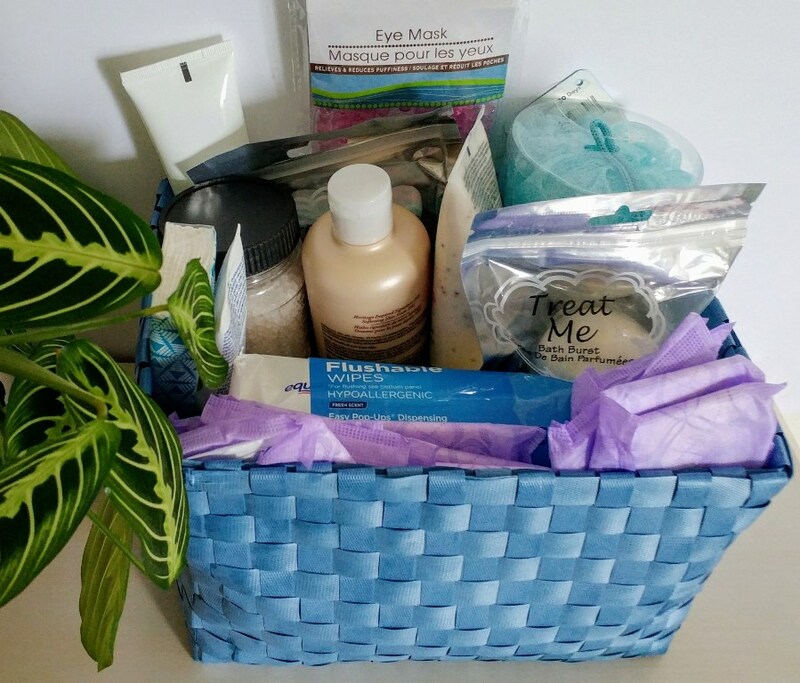 Ever since I helped take care of my mother in law, I've looked at what is available in bathrooms from a caregivers perspective, so I’ve made a quick and easy hygiene essentials basket perfect for every guest, including seniors. We’ve all been there. We are at somebodies home and we need to go to the bathroom. We excuse ourselves from the festivities, find the bathroom and to our shock see there is no toilet paper, or no hand towel, or no wipes for use with our potty training toddler. We don’t want to riffle through cabinets and linen closets, but what else can we do? I can’t tell you how many times I’ve pulled a tissue from my purse to use in an emergency situation like this! Another emergency situation that may arise when you aren’t home is the need of a personal hygiene pad or liner. This type of situation can strike fear and embarrassment in young and old alike! What if you forgot to pack extra supplies? Again, you are stuck with the option of going through bathroom cabinets that aren’t your own, hoping they might have the product you need. Been there, know that uh-oh feeling! That’s why I add Poise Liners to my bathroom hygiene essentials basket. 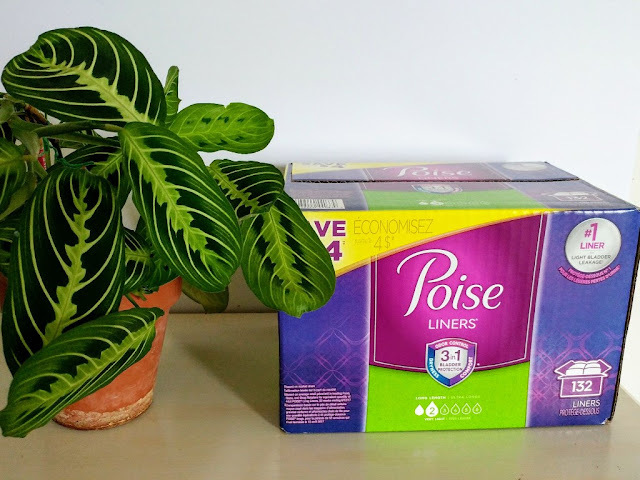 Why would I add Poise Liners? They are the number one-liner for light bladder leakage. So you know they are trusted and used by many. Whether my guest is an expecting Mom or a beloved senior, I want them to have these liners available too. 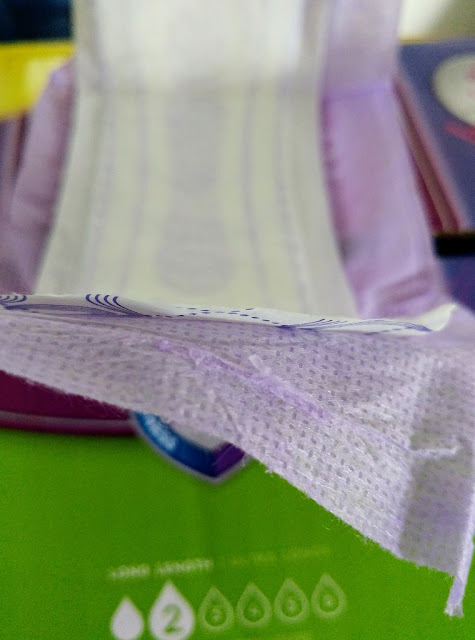 Honestly, these liners are so thin and comfortable with their dry-touch layer, you could use these in any situation where you might need a liner. I even put a soothing eye mask in mine for a little pampering. Most of these items I had on hand with the exception of the Poise Liners which I purchased at Sam’s Club while doing my weekly shopping there. 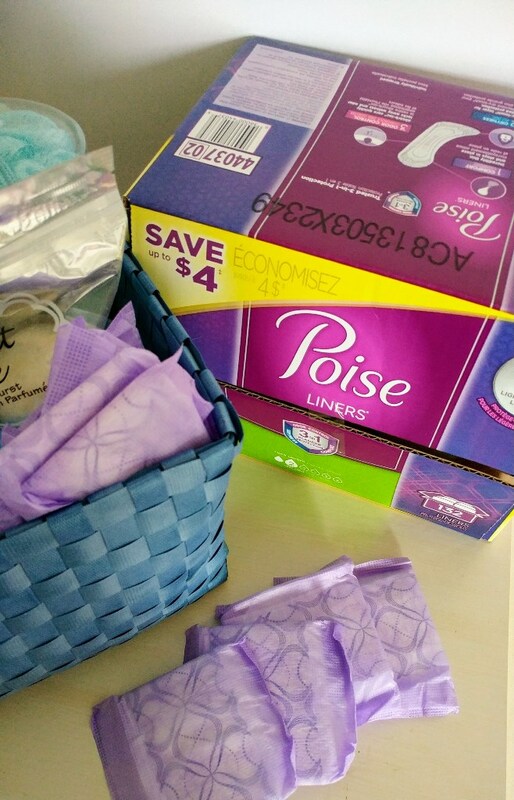 Did you know Sam’s Club offers a variety of products like Depend, Poise, and Ensure? I learned that when I was helping take care of my mother in law. In fact, they offer discrete shipping options where you can order your caregiving products and have them shipped directly to you, or order ahead for club pick-up. You can learn more about Sam’s Club caregiving product options here. 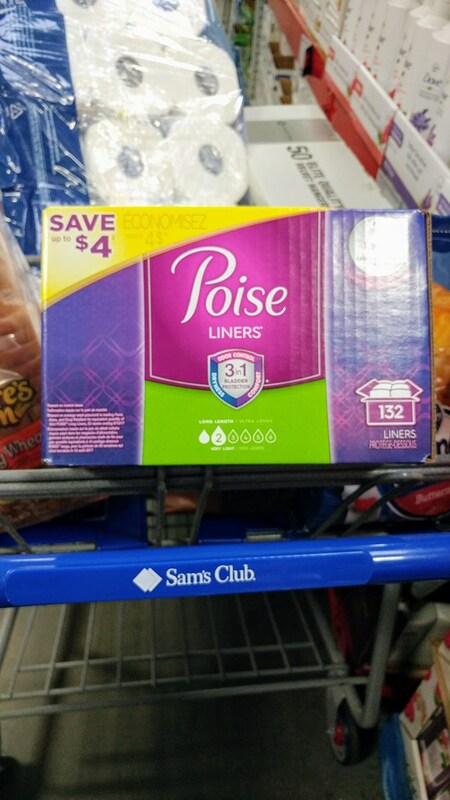 Sam’s Club gives me the peace of mind to know that I can find what I need quickly and discreetly making it easy to keep Poise liners on hand for my hygiene essentials basket. Once I have my basket filled, I can just place it on the bathroom counter before company comes. This basket would work well on the nightstand of your overnight guests as well. Please share in comments: What hygiene essentials would you put in your bathroom basket? No TP is a big time fear! What are you supposed to do? Stocking up is a must. Thanks for stopping by and commenting, I appreciate you!